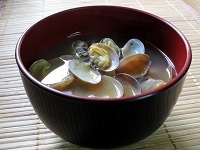 Nikujaga is a traditional Japanese home cooked dish. 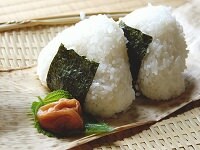 "Niku" means meat and "jaga" is part of "jagaimo" which means potato, which are the main parts of the dish. Nikujaga also consists of onion and sometimes other vegetables like carrots and snow peas. The ingredients are simmered in a mixture of soy sauce, mirin, sake, and sugar, giving it a savory yet somewhat sweet flavor. 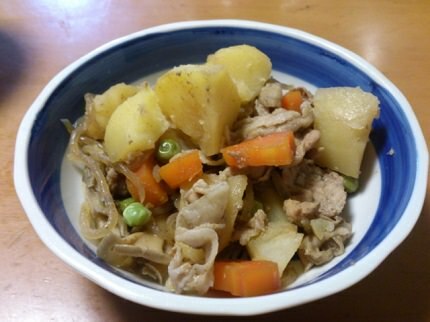 Nikujaga is a comfort dish and is often associated as reminding the child of their mother's cooking because the flavors of nikujaga can vary by the different amounts of ingredients in the sauce one uses. To one, a more sweet taste might remind them of home, while another might prefer a more savory taste.